You are on a direct owner site. 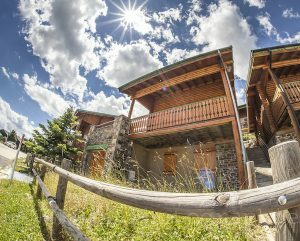 We are owners of chalets and we bring a special care to the quality of rental services. You will not bear any additional booking costs. Pour vos vacances au bord de la mer nous pouvons vous proposer nos locations de vacances à Sérignan dans l’Hérault.